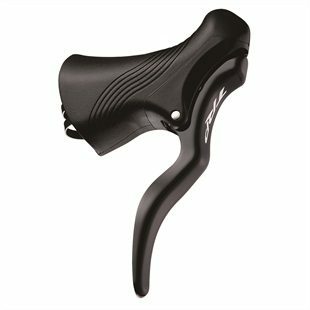 The new TRP RRL brake lever is a lightweight drop bar lever for any application where shifting levers aren’t required. The TRP RRL brake lever is ideal for single speeders or for when bar-end shifters are used instead on a TT or Tri bar set up. 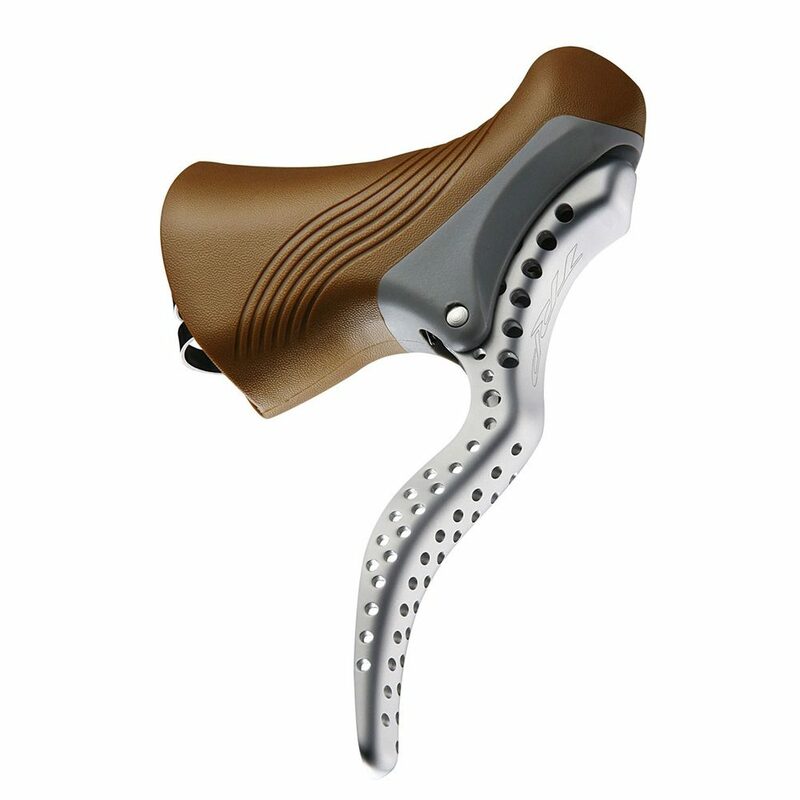 Overall the TRP's are a top quality brake lever, The RRL SRs are possibly an extravagance but they look great and they perform, go on treat your pride and joy!